I am an entrepreneur working on the problem of "capturing patient health story" and making it useful in the continuum of healthcare service. - Interested in Bio-informatics - Experience working with UMLS (Unified Medical Language System), Snomed, ICD10. 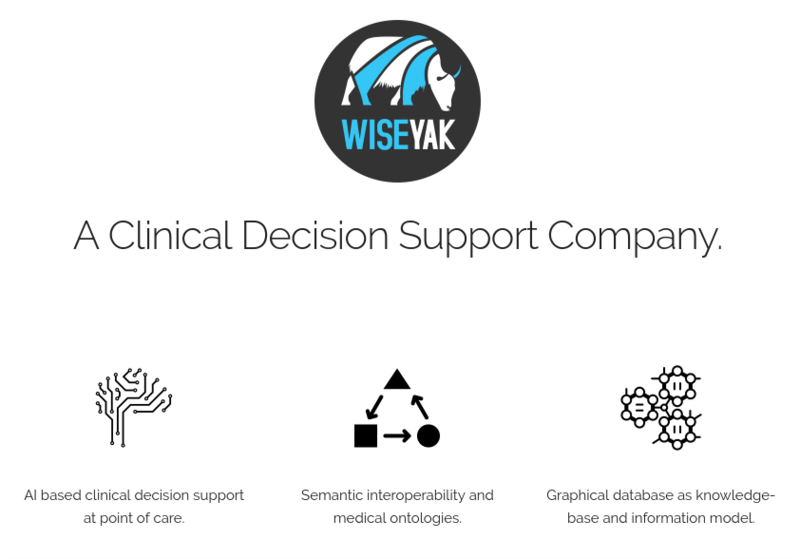 - Experience using NLP to extract structured information from unstructured health records. - Experience working with translating and linking concepts across different ontologies and building knowledge graphs.